Subscribe for 1, 3 or 6 months of Bakers of Steel. All of your details will be noted in Check Out. If you have any particular allergies or sensitivities we should be aware of other than the Top 8 let us know. A pink envelope will arrive within 7 business days to your address including a RANDOM Premium Baking Mix and this month’s top secret recipe clue. Bake your best entry. Plate it, photography it and edit your pictures! Upload your recipe picture (or video) and recipe to Instagram/Facebook/Youtube/Pinterest and tag us! 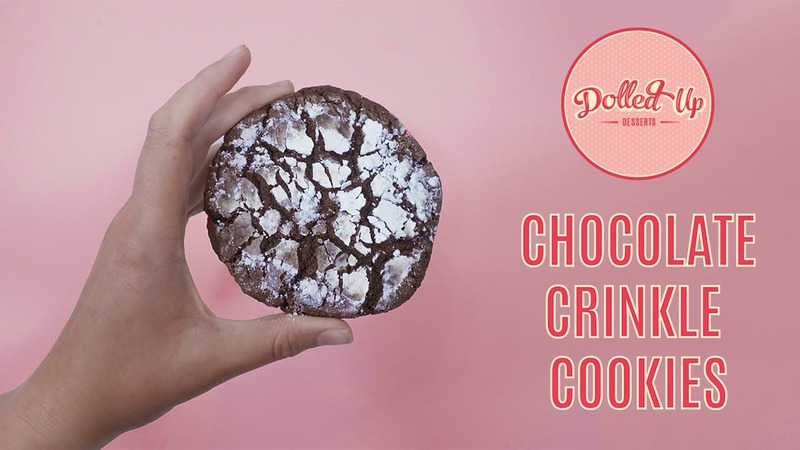 You can also email your entry to whatsbaking@dolledupdesserts.com. Upload your entry by the 24th at 11:59 PM of the month. We will judge and announce our winner on the last day of the month on social media as well as contact you directly. We will send you your PRIZE PACK (valued at over $200) and also possibly recreate your recipe on our next YouTube video. The Bakers of Steel Challenge is a monthly digital bake off competition open to all Canadian residents, and US residents on approval from the company (Dolled Up Desserts). Registered participants use a Dolled Up Desserts premium baking mix and a preselected secret ingredient to develop a unique recipe. Entrants share their work through photos and video via social media (Instagram feed and stories, Facebook Feed and stories, Youtube, Pinterest). Entries must be submitted by the 24th of each month at 11:59 PM EST. 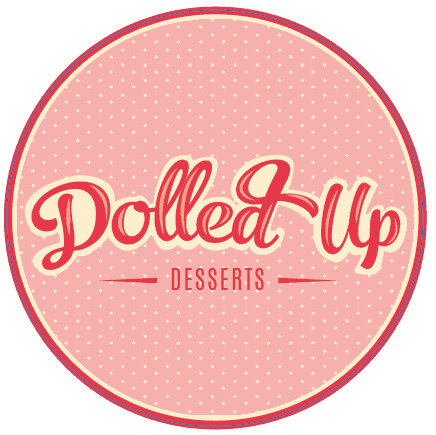 Dolled Up Desserts selects judges on their team to judge entries. The best entry will win a prize pack valued at at least $200 CAD. Winner will be announced publicly on Dolled Up Desserts social media (Facebook and Instagram) during the last day of each month. The winner will also be contacted privately to arrange for shipping of prize pack. Entry requires purchase of the entry pack. Entry purchases can be made at dolledupdesserts.com/shop. Each entry includes a Dolled Up Desserts Premium Baking Mix and a card with the secret ingredient listed. No additional shipping is to be paid by the entrant. Participants can enter multiple times per month, but a purchase transaction will be made for each entry. Entrants will receive their entry pack within 10 business days of purchase. Entrants will bake something using the baking mix and secret ingredient. Entrants share their work through photos and video via social media (Instagram feed and stories, Facebook Feed and stories, Youtube, Pinterest). 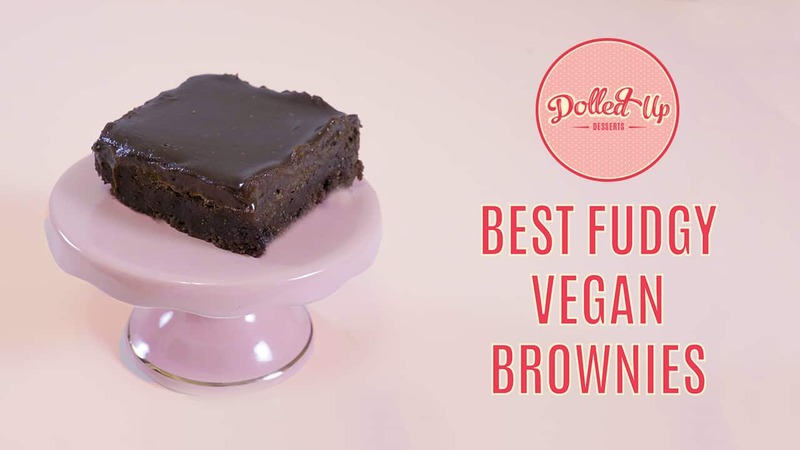 Entries can also be submitted via email to whatsbaking@dolledupdesserts.com. Entries must be submitted by the 24th of each month at 11:59 PM EST. Entries after the deadline will not be accepted. This contest is open to Canadian residents of the age of majority (18 years of age). Participants under the age of 18 can enter with their parent or guardian registering on their behalf and purchasing entry via our online shop. US residents of the age majority are welcome to inquire about application. US applicants will be reviewed for entry by the Dolled Up Desserts team. Dolled Up Desserts employees and their family members are not able to enter. The prize pack will change from month to month and will be valued based on the number of entrants. Minimum value will be $200 CAD. Prizes will include baking related items such as Dolled Up Desserts baking mixes, baking tools, baking appliances, decorating supplies, cook books and cooking apparel. A portion of every entry above 50 entrants will go towards expanding the prize value above $200 CAD. Prize packs for the month will be featured. a) Recipe Creativity: how creative and unique is the recipe? Is it something that is fresh and new or a classic with a twist? 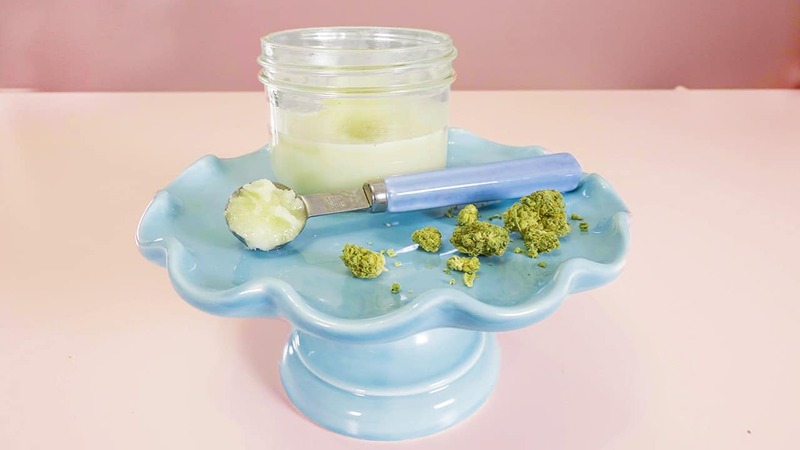 b) Presentation: how is the baked good presented? What props were used? Did they creatively use video or photography to showcase their work? Your information for entry will be kept confidential and secure in our purchase database. You information will never be solicited to other parties, and you will only be contacted via mail for your entry package, and via email for any questions or if you win the contest. Dolled Up Desserts is not liable for any damages that occur with the purchased entry once it is shipped. Dolled Up Desserts reserves the right to extend the judging and announcement period of the contest as needed. This contest is run by Dolled Up Desserts and is not affiliated with any social media platform (Instagram, Facebook, Pinterest and YouTube) and use of these platforms is strictly for sharing your entry. 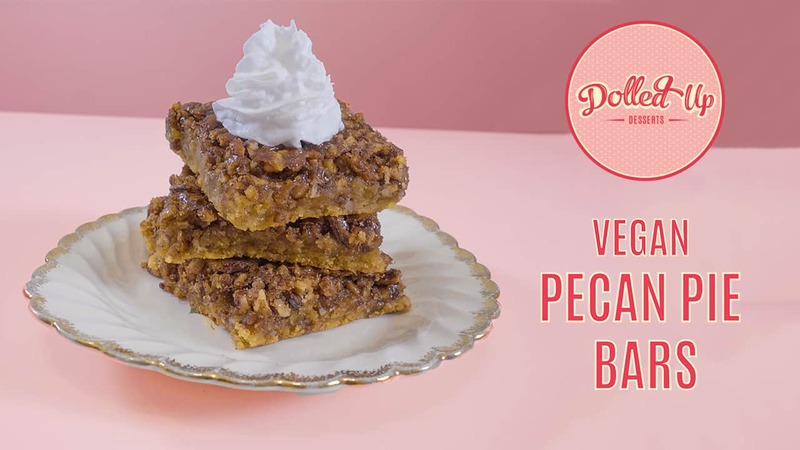 Upon posting of entry to social media, Dolled Up Desserts reserves the rights to post, share, and recreate the entrants recipe for their own promotional use. Dolled Up Desserts will give the creator credit for the recipe whenever it is used via a written shout out and tag to their social media account. No royalties or payment in the form of money will ever be made by Dolled Up Desserts to the entrant for the use of their recipe in any form. All questions and concerns can be directed to Dolled Up Desserts via our contact form on our site, by email, or on our social media contact pages.